As Application Developer for PSD Solutions, Harry supports and creates applications for numerous clients. He works as a development team member for some, while being responsible for maintaining client relationships on a business and technical level for others. Harry’s technical focus extends from legacy mainframe and PC to current Microsoft technology, including C# .NET 2.0 and SQL Server 2005. He also supports existing applications whose components include VB .NET, SQL Server 2000, XHTML, MS Access, AJAX, SQL Reporting Services, Crystal Reports, and classic ASP. Harry’s experience involves assisting large and small clients with design and support of applications in a variety of industries and functional areas. Applications range from a transportation logistics Web site to a credit analysis tool for the banking industry. 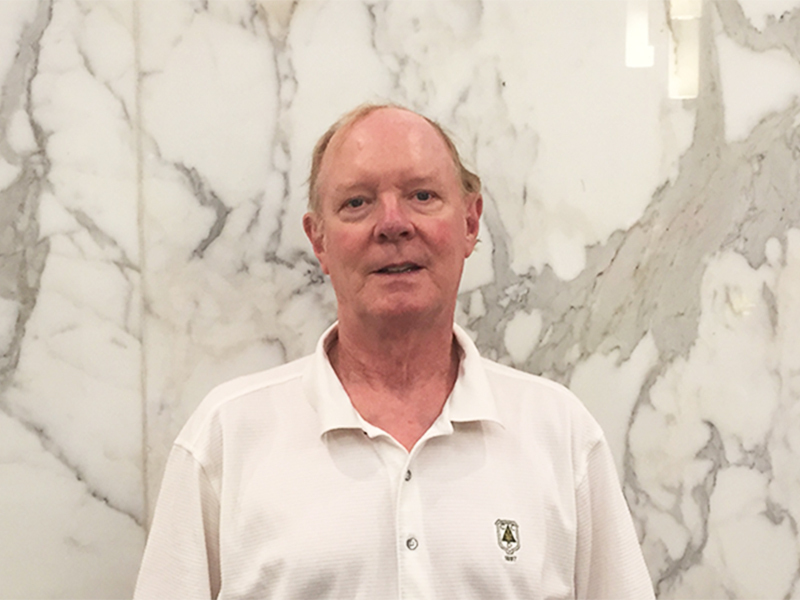 Harry has also held the position of contract programmer/analyst for FMC Technologies, Inc. in Chicago, as well as a number of other local area firms including Osco Drug, Inc., Tracy Cross and Associates, Inc., Martin Marietta Data Systems, and AON Insurance. He also was a financial analyst for Stroh Brewery in Detroit, Michigan. Harry has an undergraduate degree in Economics from Cornell University and a Masters of Business Administration from the University of Michigan.